"The rules, with some of the recent changes, are making the player less responsible for what he or she does. And that diminishes the game." 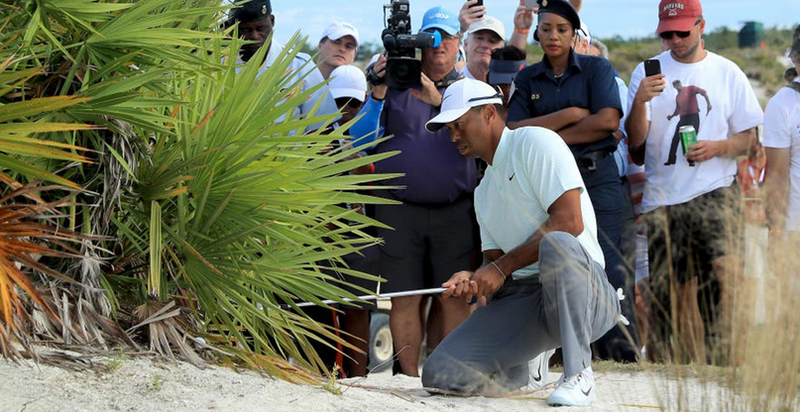 As he’s prone to do, Michael Bamberger at Golf.com tackles a question many of us were trying to formulate after Tiger’s wipey 2018 Hero Challenge shot resulted in no penalty. Any of those actions would have improved the game. Any of those statements would have been a way for a player to say, “The game is bigger than I.” Any of those statements would been an opportunity for the player to take control of the situation in the most honorable way. That’s golf.